William H. Skeeles is a Principal, CEO and President of PointeNorth Insurance Group. He leads and sets the organization’s strategic course and guides efforts to grow and support the Independent Agency system through mergers and acquisitions. Bill is also a dedicated insurance agent to his clients, advising them on how best to protect their businesses and assets. His background in claims, contracts and risk advisement positions him to earn the confidence and trust of those he serves. As a native Ohioan, Bill attended the University of Akron and earned a B.S. in Economics. 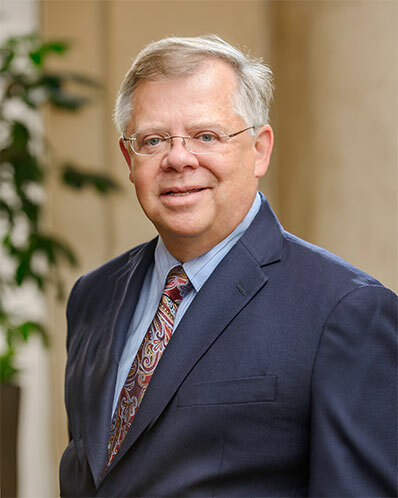 After relocating to Atlanta in the late 1970’s, Bill received his Jurist Doctorate from The Woodrow Wilson School of Law and became an Independent Agent and Certified Insurance Counselor (CIC). He purchased his first agency, The Rohrabaugh Company, in 1996, renamed it TRC Insurance Services and created North Point Group Inc. to facilitate continued acquisitions. In 2010, TRC Insurance Services was rebranded to PointeNorth Insurance Group and realigned its capital source in late 2012, poised to accelerate acquisition activity with a focus on Georgia and Alabama. Bill has served in the leadership of and remains active in a number of civic and industry related organizations, including the Atlanta Jaycees’ and Kiwanis Club, Independent Insurance Agents of Georgia, the Big I and PIA. He is currently on the board of SecureRisk and serves on a number of Insurance Carrier Advisory councils. Bill and his wife, Mary, reside in Marietta, GA.